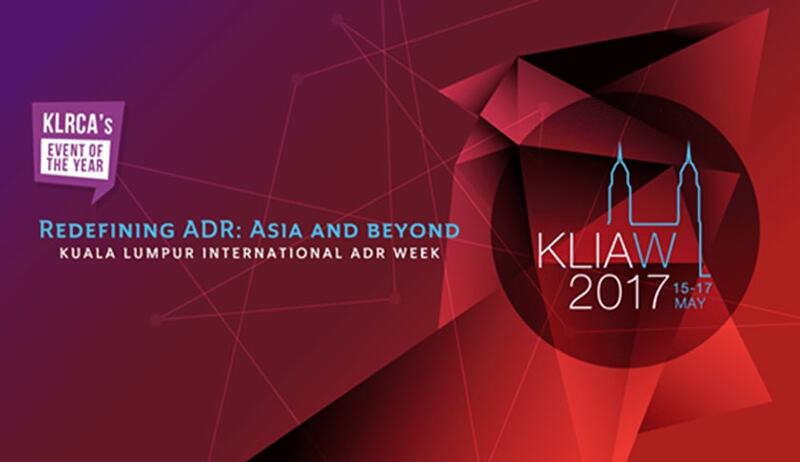 Kuala Lumpur Regional Centre for Arbitration has organized Kuala Lumpur International ADR week which will be held from 15-17 May 2017. The conference will take place at Bangunan Sulaiman, Kuala Lumpur and it will include 2 social events which are at Pavillion, KLRCA and also a Gala Dinner at The Grand Hyatt Hotel on 16th May. There would be a total of 50 speakers including a keynote address by Fali S Nariman, lined up for the 3 days event and over 180 delegates attending the conference. The details of the event can be seen at http://www.kliaw.com/ .